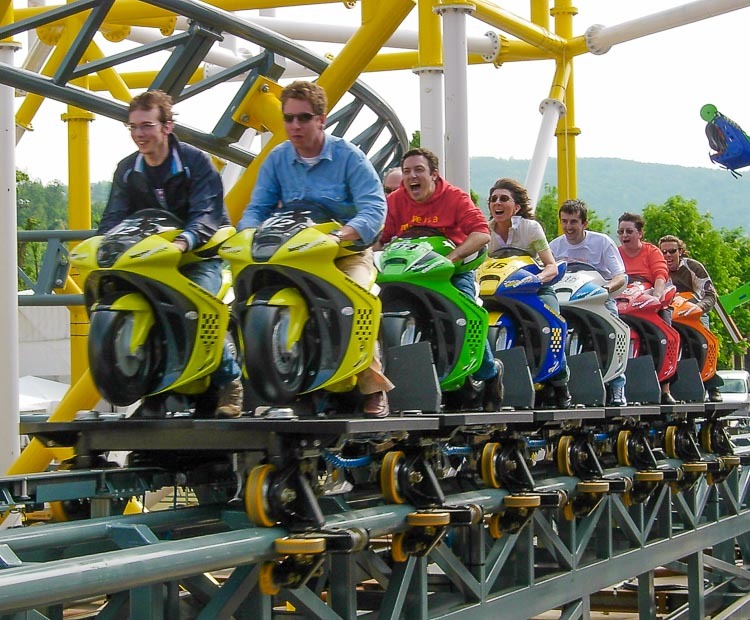 Few sports in the world can get the blood pumping more than a European Motorbike race. 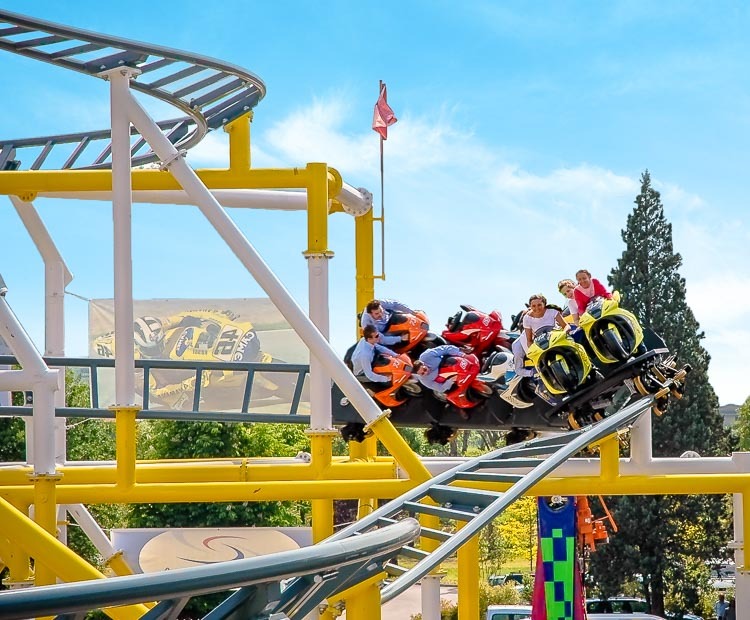 Thanks to Zamperla’s new MOTOCOASTER, thrill-seekers of all ages are now able to experience all the thrills of this legendary sport. 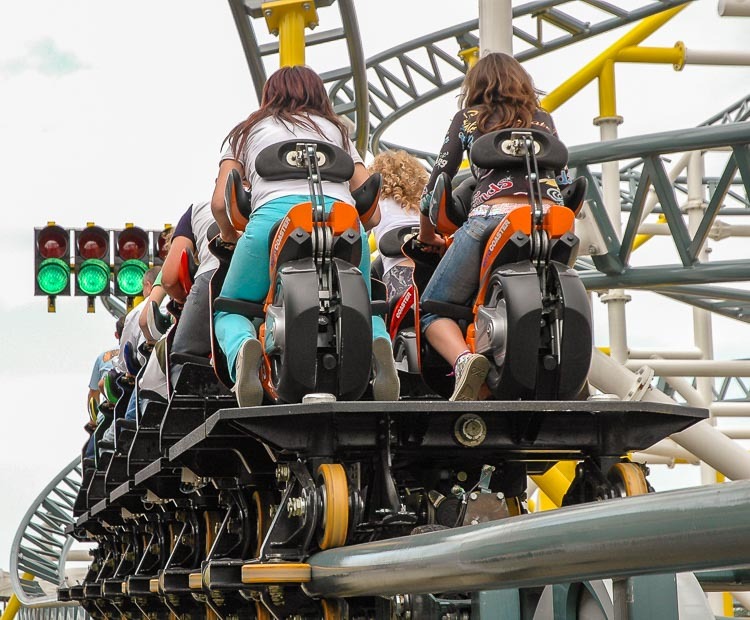 Seated two abreast on their own motorbike, racers are treated to an exhilarating launch from 0-40 MPH/65 Km/h in less than 2 seconds! 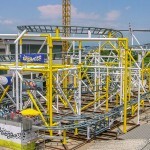 This launch is achieved by means of a flywheel and clutch launch system proven in the industry for over 30 years. 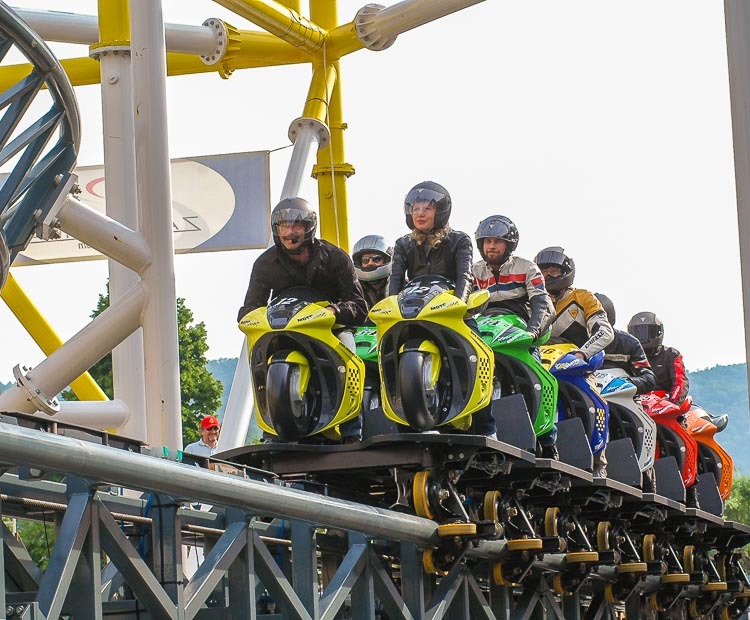 With the race in full gear, trains navigate an ascending banked turn to a height of over 40 ft/13 m before racing to the finish line through a series of exciting 60 degree banked turns and figure-8 maneuvers, all simulating a real Motorbike race! 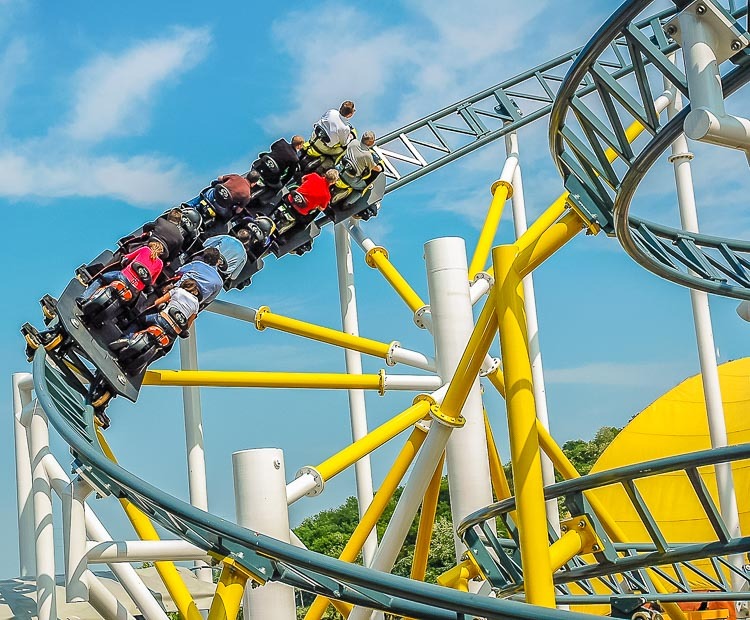 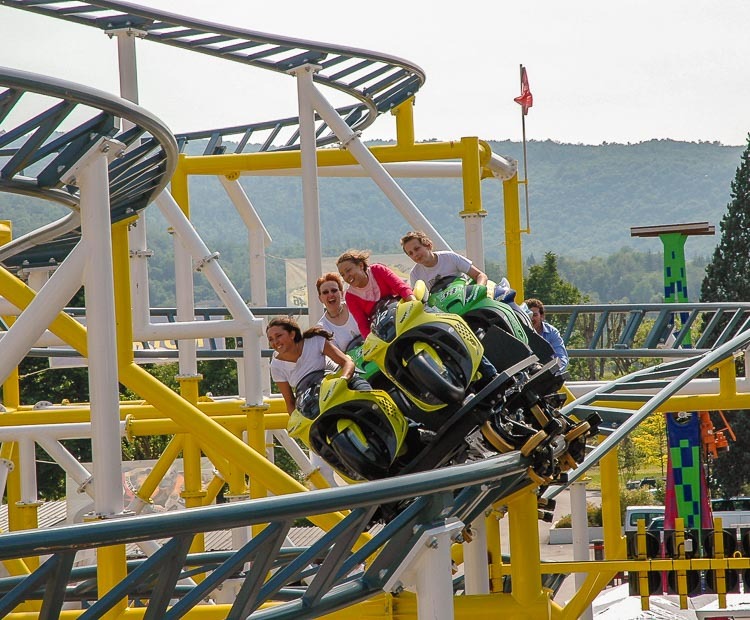 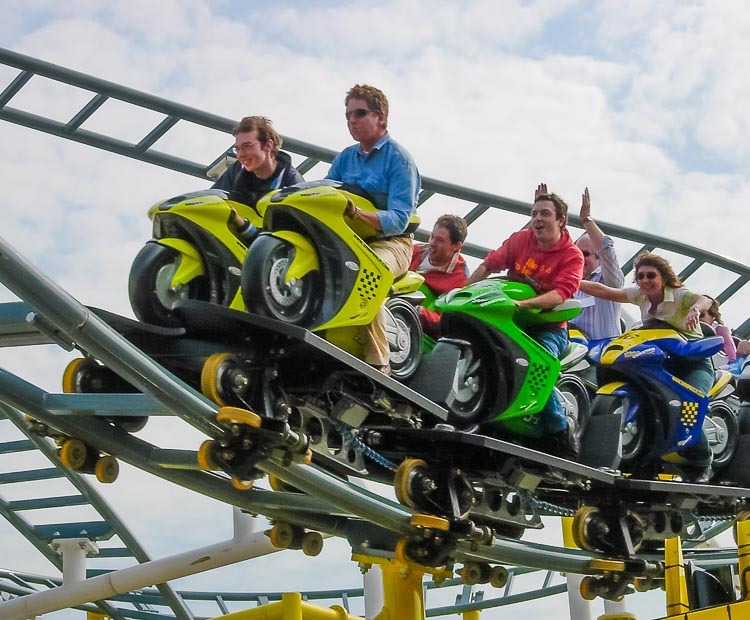 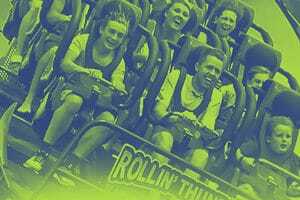 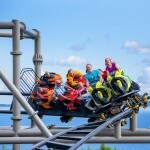 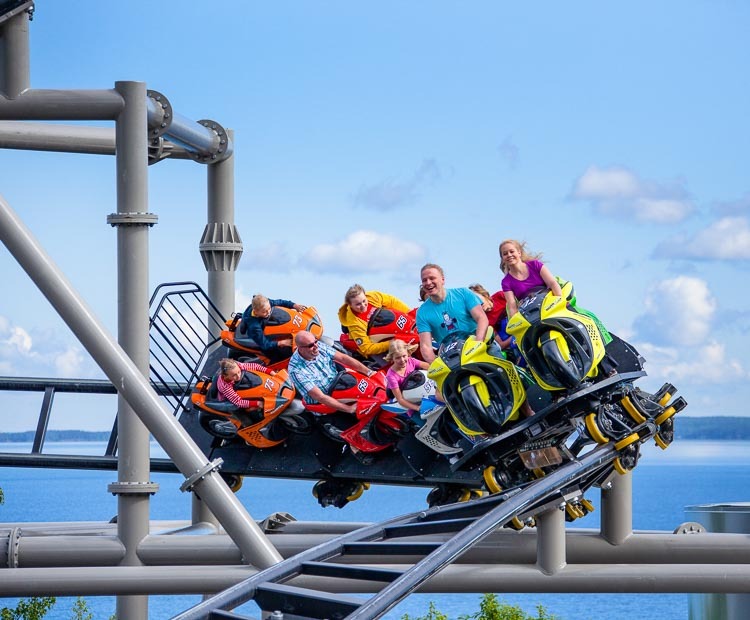 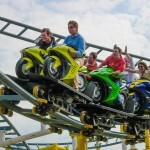 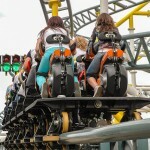 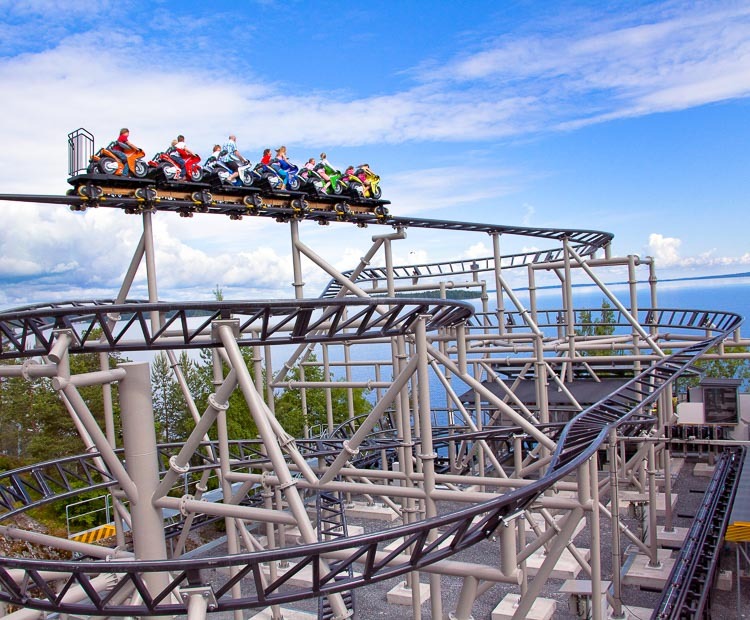 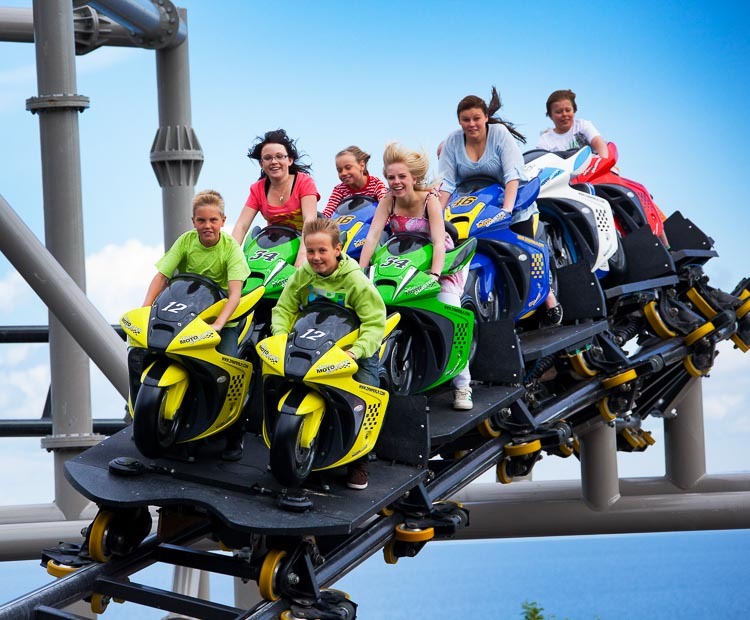 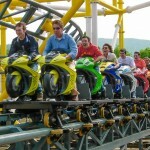 The MOTOCOASTER’S two trains can each accommodate up to 12 riders in an innovative pedestal seating design maximizing safety, comfort, and rider freedom. 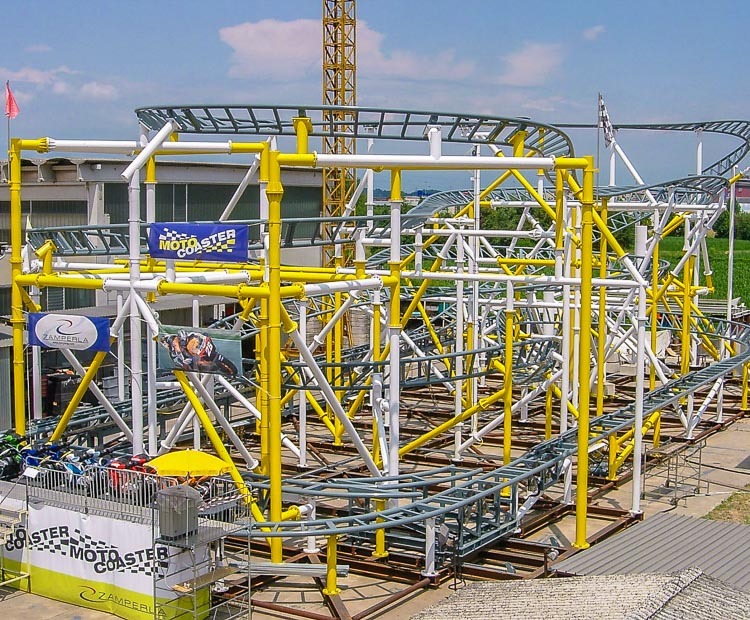 The trains take racers along a 1195 ft /364 m long track, with a minimal footprint of 160 ft x 70 ft / 49 m x 21 m. For the maximum in family oriented fun time thrills, look no further than Zamperla’s new MOTOCOASTER! 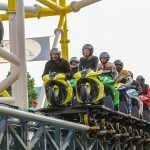 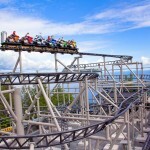 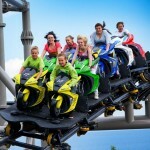 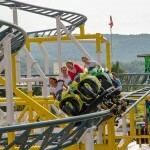 Do you need more information about Moto Coaster?